It’s the start of Memorial Day weekend in Las Vegas, NV and a tour de force is currently going over his guest list. 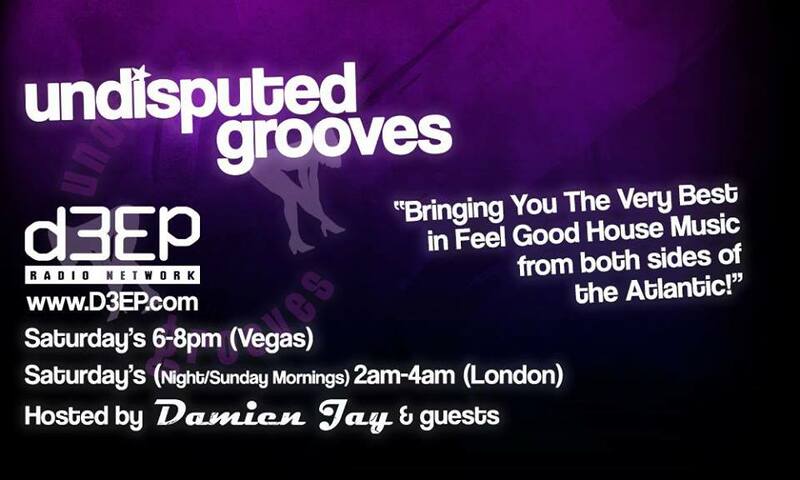 Tonight, Damien Jay’s Undisputed Grooves (UK – London), will unleash an eclectic blend of flowing and feel-good dance music, with the introduction of a live, in-house gig starring none other than Damien Jay himself, at the high-class Blue Martini nightclub in Las Vegas. Damien, currently the host of an international House Music radio show and DJ for X-Radio Media Corp (xradio.biz/house) is no stranger to the limelight. His impressive resume boasts highlight gigs at The Palms, Las Vegas, along with several active gigs from London, England to New York. His guest list for tonight’s premiere is beginning to look full. Included among those who will be in attendance is a Spanish Duchess, famed Japanese DJ Taku Watanabe, and celebrity yoga instructor and author Swami Ramananda. 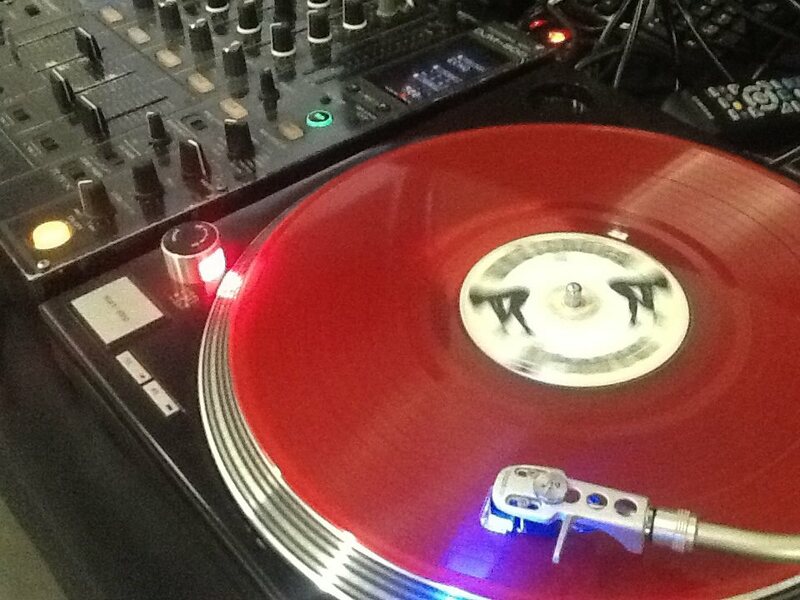 We’d love to have as our guest mix some time soon man! !